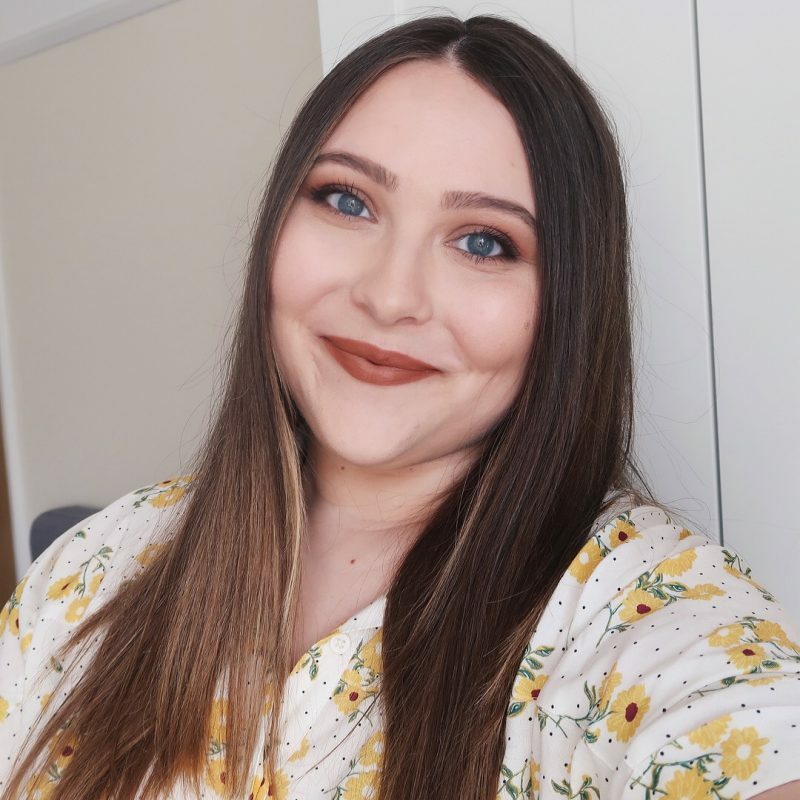 In the light of the Melanoma Awareness Week that is currently going on in my country (more information about it here), I’ll be talking about sunscreen today. I have to admit, I didn’t always do the best job at protecting my skin from the sun. When I was younger, my skin turned very dark every summer and never got sunburnt, so sunscreen was the least of my worries. As I got older, though, my skin became more prone to burning, and sunscreen and I have taken our relationship to the next level. 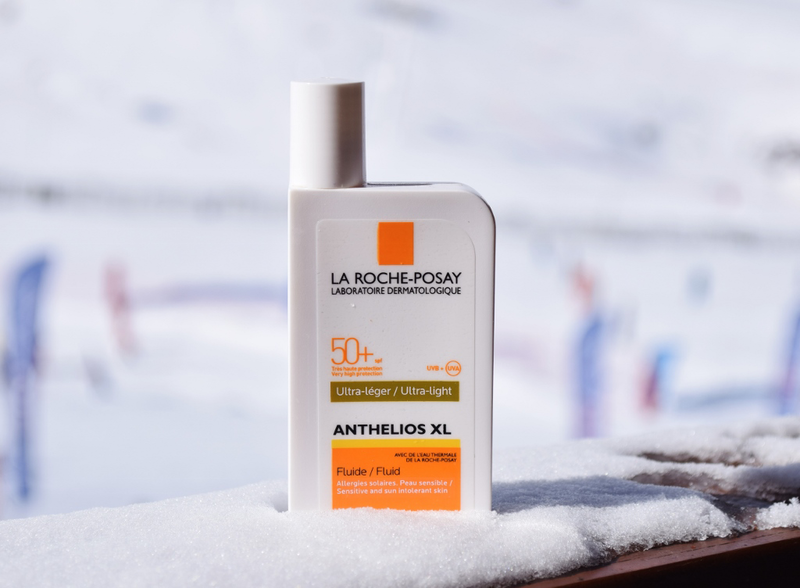 During the summer, I’m wearing it everywhere, all the time, but during the colder months, when my skin rarely sees daylight, I tend to leave it have its winter rest until our Val Thorens spring break skiing trip. This is when the sunscreen becomes my best friend. If you don’t have it by your side 24/7, on the altitude ranging from 2300 to 3200 meters while you’re having fun on the snow, you’re basically screwed. You wouldn’t believe what the combination of sun and snow can do to your face on such a high altitude. I see people walking around with literally burnt faces every single year. And I’m not even talking about the horrendous lobster effect. They look even worse! So, the moral of the story is, wear sunscreen! That sunscreen looks fantastic! I didn't get to try it out in France and I think this specific one isn't available in the U.S. so I'll have to check if I can get it in Mexico once I finish my Avène sunscreen. I'm fanatical about sun cream, I found the LRP range the best last year when we had the heatwave here in Ireland. I will definitely get some of this to have on hand! It's amazing! I hadn't tried any higher priced sunscreens before, but now I see I was really missing out.